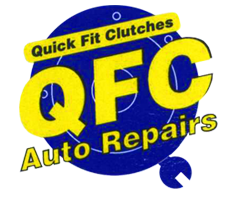 Quick Fit Clutches is a friendly, experienced business which values and offers all clients the highest levels of customer service. 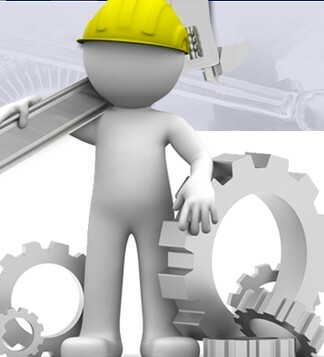 Trained and qualified staff are always on hand to explain any repairs that may be needed, in easy to understand terms, and the costs involved. We look forward to your call! 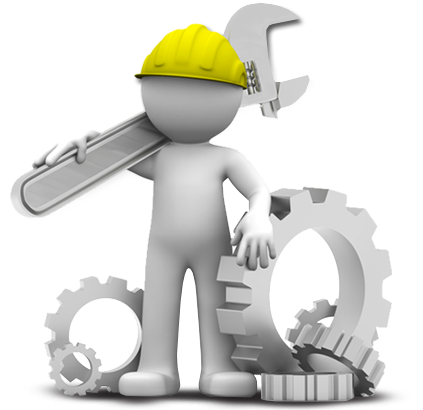 Contact our car mechanics now, in Purley, Croydon, to acquire more information about the work carried out at our garage. 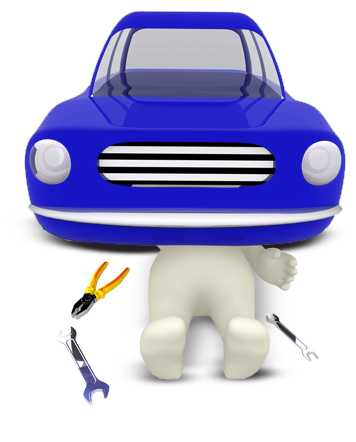 When your vehicle has developed an issue, it is crucial to have a solution provided by a garage you can rely on. 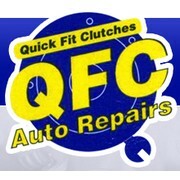 At Quick Fit Clutches, in Purley, Croydon, we have developed a glowing reputation in the area for our trustworthy, honest approach. 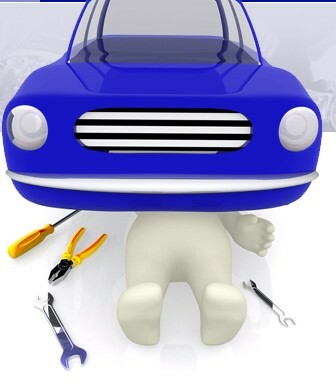 It is recommended that all vehicles are subject to a full service every year, or after travelling a pre-specified number of miles, to revitalise some of their parts and check for damage.So come to us! Put your Trust in the Skilled Mechanics at our Well-Respected Garage in Purley, Croydon. We cover Sanderstead, Kenley, Coulsdon, Banstead, Whythleafe, Caterham, Mitcham And Selsdon, Sutton and all surrounding areas.